“This Race Is For The Birds!” is a running/walking event sponsored by the Potomac Valley Audubon Society. We offer two professionally timed races, a 10K and a 5K, however we encourage both runners and walkers alike! 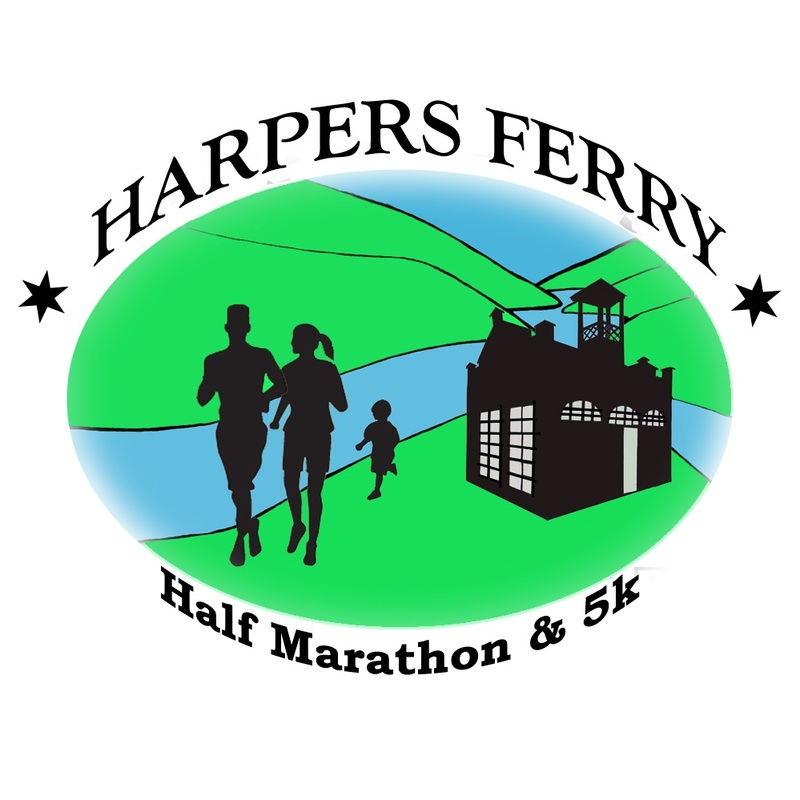 Sign up for these events and enjoy the adventure of running or walking on non-technical cross country trails that wind through fields and forests of Broomgrass Farm Community and along beautiful Back Creek in Berkeley County, WV. 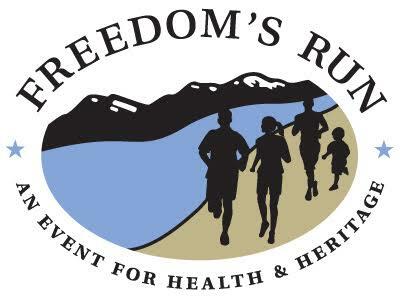 In addition, there is a free Kids’ Fun Run for children 10 and under. All proceeds support the Potomac Valley Audubon Society’s programs and preserves. 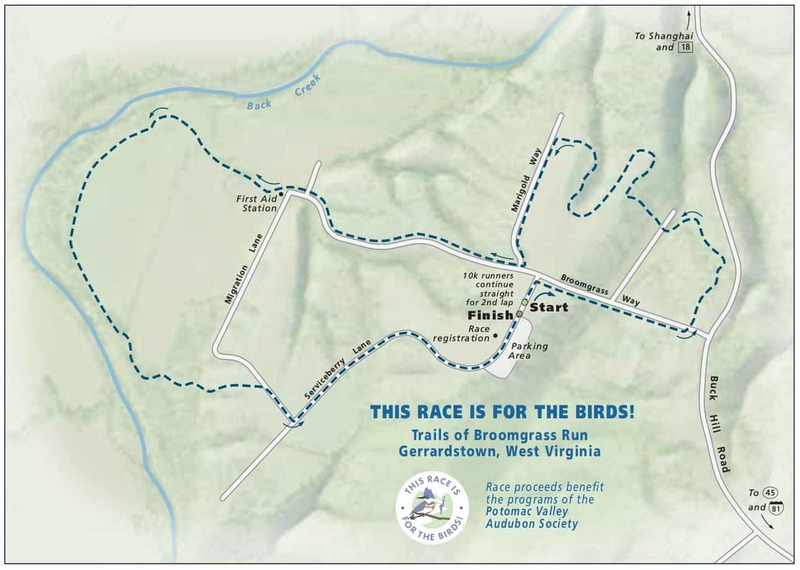 If you have any questions about this race, please contact the race director at race4birds@potomacaudubon.org or call 304.870.4414.